If you are aged 14 or over you can participate in a 60-minute bouldering induction. 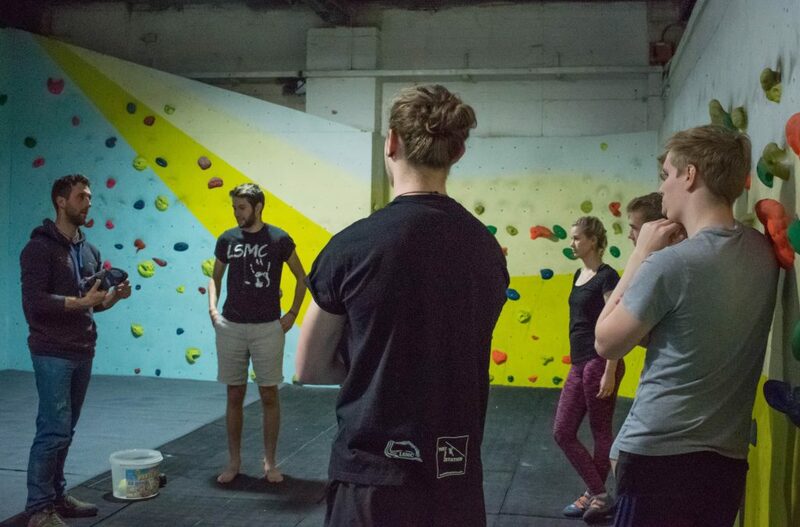 One of our instructors will teach you how to use the bouldering facilities safely and coach you through some basic climbing movement skills. Once completed, you may then register as an Adult Bouldering Only Member or a 14-17 Bouldering Only Member. An induction costs £15 and includes shoe hire and your first year’s annual membership. Or we can try and arrange one at a time convenient for you – just ask!